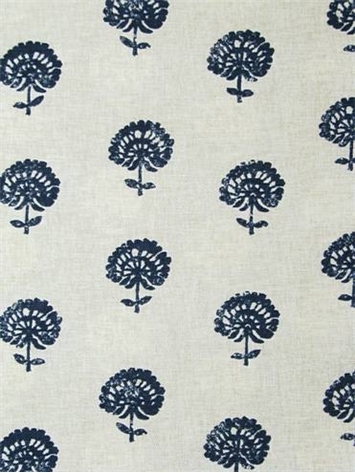 Robert Allen Fabric - Hand Flora, 100% cotton print. Durable 100,000 double rubs. Perfect for upholstery fabric, or, drapery fabric. Repeat; V 8.25" h 9". 55" wide.